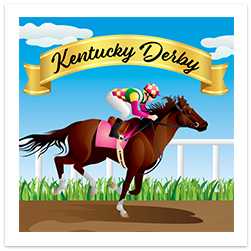 Step up to the betting window, place your bets and grab a seat for the Kentucky Derby event of your life. Did you pick the winning horse? We will have all the stats on the horses so you can pick the best of the best. Cheer for your favorite horse to win, place or show. Hear all the cheers as you make the first turn and wave as you show off your Derby gear. As you make your way around the second turn the cheers continue for you and one of your friends as you participate in that favorite Derby game called “oh no I threw a shoe” Horseshoe that is! As you make your way around the final turn and head for the finish line think about all of those great prizes you will be awarded in the ‘Winners Circle”. Turn your table top into a one of a kind Kentucky Derby experience. 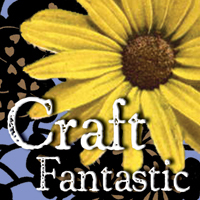 Make your way to the Stamp & Scrapbook Expo race track and let the races begin! 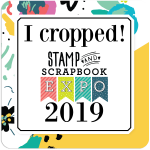 Relive all of your High School memories Stamp & Scrapbook Expo style! Do you have a story about a favorite teacher you had in high school? Maybe you were at the top of your class. Were you a sports star or even a drummer in the band. Everyone has at least one fond memory from these High School years. 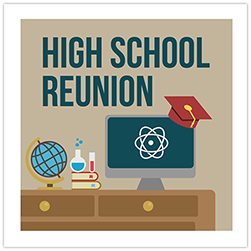 Our High School Reunion party will consist of a Spelling Bee, a Lesson in History, Music class and of course a Sporting event. Grab your Letter Jackets, your Prom Attire and your High School Photos for a Gym load of Stamp & Scrapbook Expo fun and memories.